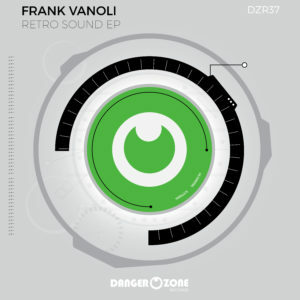 Official web site of Frank Vanoli , Italian DJ and producer . Known for the track After dark and Next Form. After ‘The Brave’ VANOLI EXPERIENCE is back !! !